Single Flare Dichroic Ppurple Gglass Plug. Sold Individually. 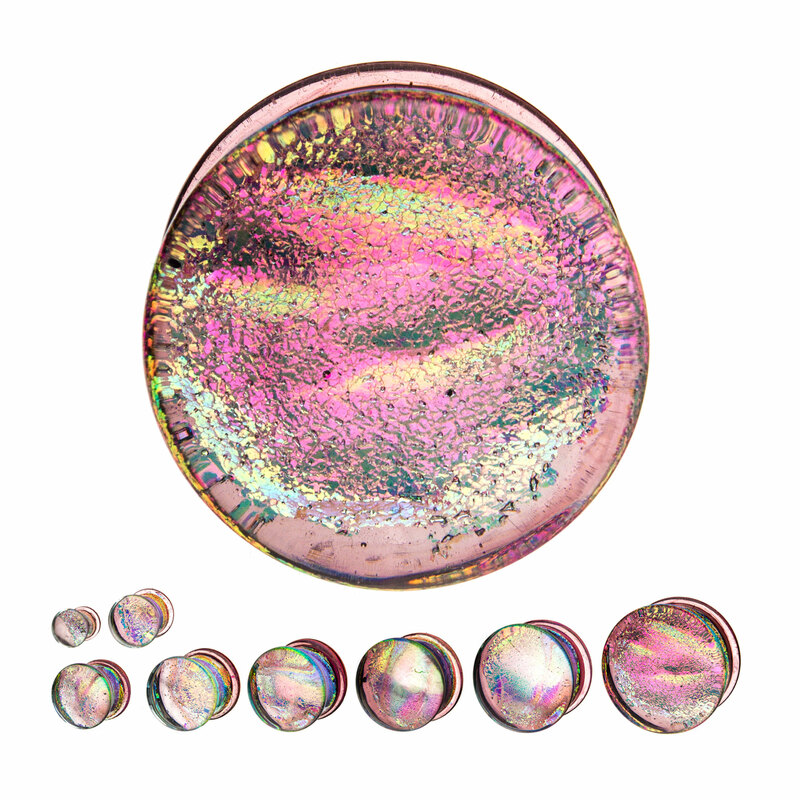 10 Gem Surgical Steel Septum Clicker. Double Flare Sappan Wood Plug 8G-2G.